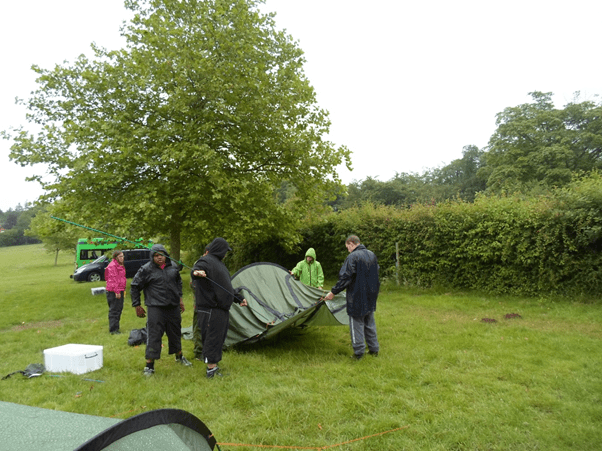 Brookfields School runs a very successful Duke of Edinburgh Award Scheme. This is a voluntary award programme of practical, cultural and adventurous activities to support the personal development of young people. The students are supported to develop skills based around these four key areas. To plot their own progress they collect and provide a range of evidence. The leaders of this very exciting programme are members of teaching staff who work across the Secondary School with students on the scheme. One of the most exciting things about this programme is that our students can achieve at the same level as any student in a main stream setting. They receive the same award as their mainstream peers, an award which is well recognised by potential employers across the country.